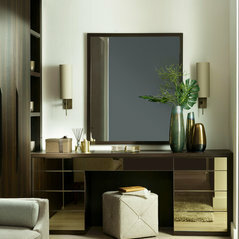 Visit our new Showroom in Chelsea Today! 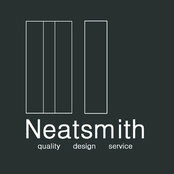 Typical Job Costs:£2,000 - £50,000We work very closely with you, your style and budget to create and fit your perfect piece of furniture. 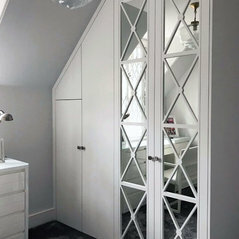 Commented: Please can you let me knoew the colour of this back painterd glassHello, This is our high gloss lacquer Dark Dove Grey, you can find more about our hinged door options at http://www.neatsmith.co.uk/hinged/ let us know if you have any further questions! Commented: Kitchen design to hide this?Hello, We would recommend that you install a tall unit with a smaller carcass and oversized doors. This way the slope would be hidden but you could still use to the top section for smaller storage. Commented: POLL: Matt or glossy kitchen?Matt always looks sleeker in darker colours yet the appeal of a white/ lighter gloss is always so clean and welcoming! 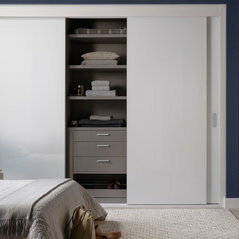 Commented: Hands up if you'd like a walk-in wardrobe!Couldn't agree more! 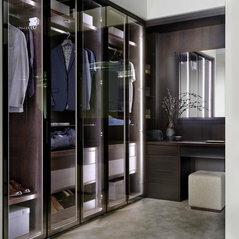 We think a walk-in wardrobe is a wonderful storage solution and so elegant! Commented: qis1I do apologise that no one got back to you sooner, this wood is called Ferraro Oak.